Can robots fall in love? Well, maybe not today's robots, but advanced robots like in this upcoming Disney Pixar movie are quite sensitive. And love is not a feeling out of their reach. 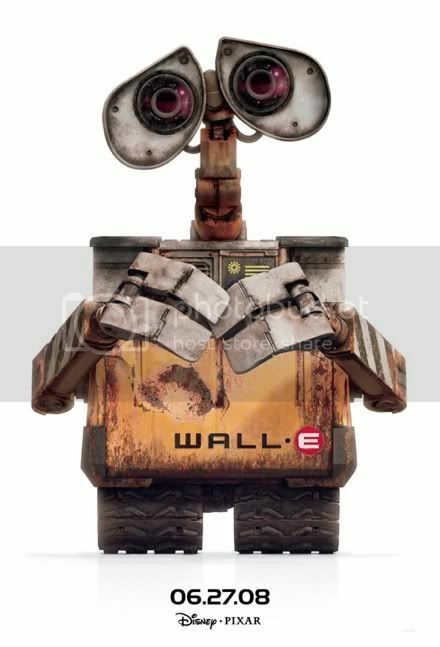 Indeed Wall-E and Eve are going to be tied by a love bound. This Disney Pixar movie is for sure a hit! They've got it all right!